Get Involved in FAIRTRADE Fortnight! As a Fairtrade town, Watford will be joining hundreds of other Towns and Cities across the UK to show their commitment to raise public awareness and participation with the sale of Fairtrade goods. 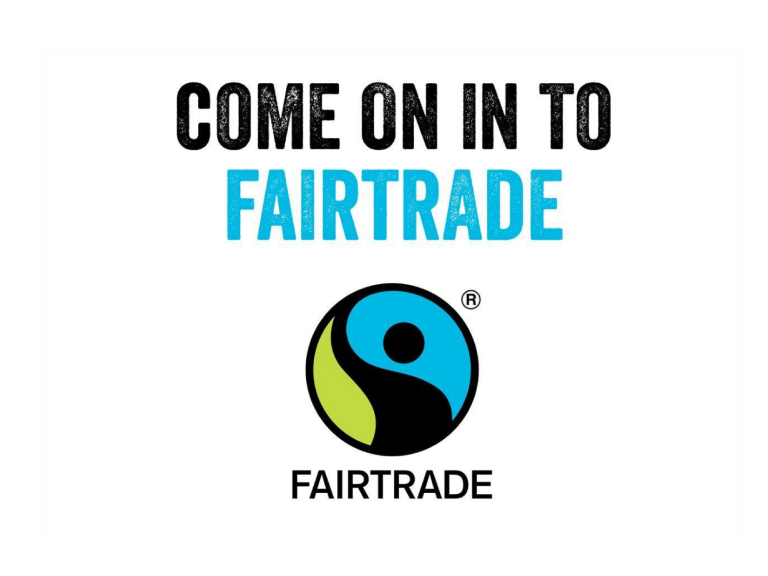 Watford & Three Rivers Fairtrade have organised a programnme of events that will be taking place throughout the town centre for Fairtrade Fortnight 2018, which runs from 26 February to 11 March. Enjoy a delicious three course lunch with a Fairtrade flavour at West Herts College Restaurant for just £7.50 or if you are a wine connoisseur then book onto their Wine Tasting & Canapés event on Tuesday 6 March. It's a scandalous reality that millions of farmers and workers are still being ripped off despite working hard to provide the products we love. Unfairness in global trade is rooted in centuries of exploitation. Meet a banana producer and member of the Coobana co-operative in Panama and hear Marcial Qunitero's story on how buying Fairtrade changes lives. Watford has many stores including Greggs, The Co-Op, Tesco, M&S and over 12 shops in INTU Watford that support and sell Fairtrade products BUT what about the independents? If you are a local business, shop, cafe or restaurant that supports and sells Fairtrade products or produce get in touch with Watford & Three Rivers Fairtrade and benefit from free promotion by becoming one of their official partners CLICK HERE.